Twenty-nine of the destination’s hotels have announced their promotions for the upcoming season, which include discounts from 12 to 55%; free kids’ stays per room; free amenities and golf; spa credits; and much more. 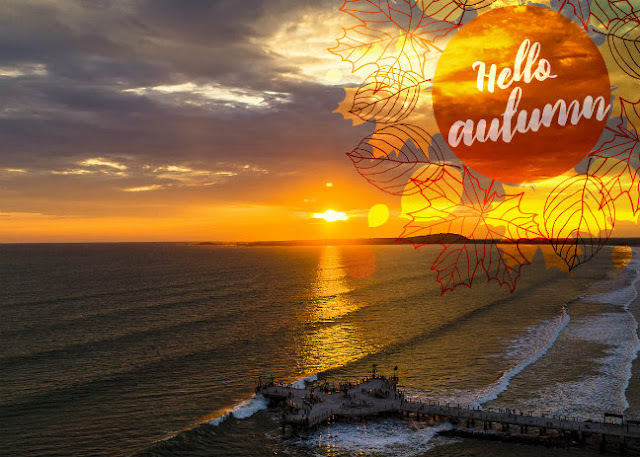 It’s just a few days until summer’s end in Mexico’s Pacific Treasure, but the weather is still pretty prefect: sun, warmth, clean beaches and the best hotels await visitors to the destination, which is already preparing for the upcoming fall season. The Riviera Nayarit Convention and Visitors Bureau (CVB) and the Hotel and Motel Association of Bahía de Banderas have launched their Seasonal Offers to pamper domestic and foreign visitors; the promotions will be good from September 23 through November 16, 2017. There are 29 participating hotels located in Nuevo Vallarta, Flamingos and Punta de Mita, as well as in the coastal towns of La Cruz de Huanacaxtle, Bucerías and Rincón de Guayabitos. Nuevo Vallarta and Flamingos: Bel Air Collection Resort & Spa Vallarta, Dreams Villamagna Nuevo Vallarta, Grand Palladium Vallarta Resort & Spa -All Inclusive, Grand Velas Riviera Nayarit All Inclusive Resort, Hard Rock Hotel Vallarta, Hotel Las Palomas Nuevo Vallarta, Marina Banderas Suites, Marival Residences, Marival Resort & Suites All Inclusive Riviera Nayarit, Ocean Breeze Hotel Nuevo Vallarta, Paradise Village Beach Resort, Riu Jalisco, Riu Palace Pacífico, Riu Vallarta, Samba Vallarta All Inclusive Beach Resort by Emporio Hotel's, Villa del Palmar Flamingos Beach Resort & Spa, Villa La Estancia Luxury Beach Resort & Spa Riviera Nayarit, Villa Varadero Hotel and Suites, Vista Vallarta All Suites on the Beach. Offers include discounts from 12 to 55%; payments spread over three and six months; from two to three children free per room; unlimited golf; tennis clinics; and credits for spa, resort, golf and boutiques. These are just some of the many promotions launched by the aforementioned hotels. You can also reserve directly with the hotel and receive these promotions, but these have to be secured by phone.